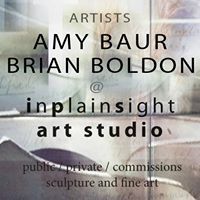 inplainsight art has evolved through the collaborative efforts of artists Brian Boldon and Amy Baur. 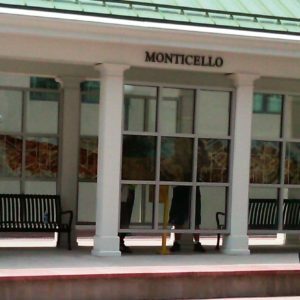 Since 2004, both have invested the majority of their studio practice to understanding and pushing the technology of digital glaze printing. inplainsight art offers new possibilities for imagining materials, form, image, and the transition between interior and exterior space.